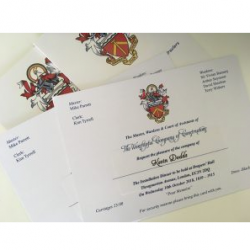 Delta’s Directors, Christopher Burbridge, David Symes and Kevin Dodds, were delighted to attend The Worshipful Company of Constructors Installation Dinner on Wednesday 10 October. Can you spot the SWISSPACER lorry?! 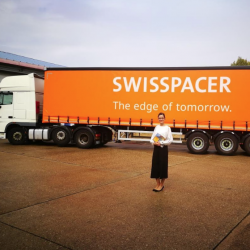 Large investment in its UK Hub in Milton Keynes has been followed by SWISSPACER recently upgrading its delivery vehicles with new branded livery.